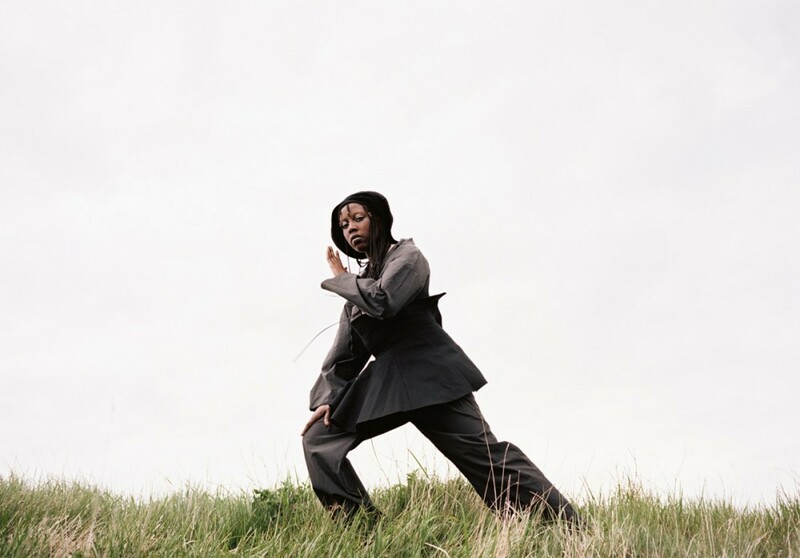 South London based musician KLEIN is an artist whose neoteric vision has seen her quickly become one of the UK’s most intriguing and unpinnable producers and performers. Her often playful and restive approach to composition is instantly alluring. Samples of obscure Nigerian B-Movies clatter into jagged beats. Distant piano loops lurk in the haze whilst beguiling vocals fade in and out of the sensory World she has created.